While it's not true you can be anything you want to be, you certainly don't have to be like everyone else in order to be Christlike. 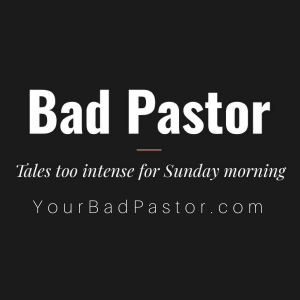 The Bad Pastor pushes back on mediocrity in Christian music and movies, and a culture of conformity in churches. He encourages us that, in a world full of vanilla, be pistachio!